We offer a variety of banquet menu offerings that can be customized to your taste or budget. We can accommodate small gatherings to large groups. We are dedicated to make your group dinner or lunch, business meeting, birthday party, family get together or any other occasion wonderful. For Details or Appointments, Ask for Michael LaMattina (772) 872-7250. 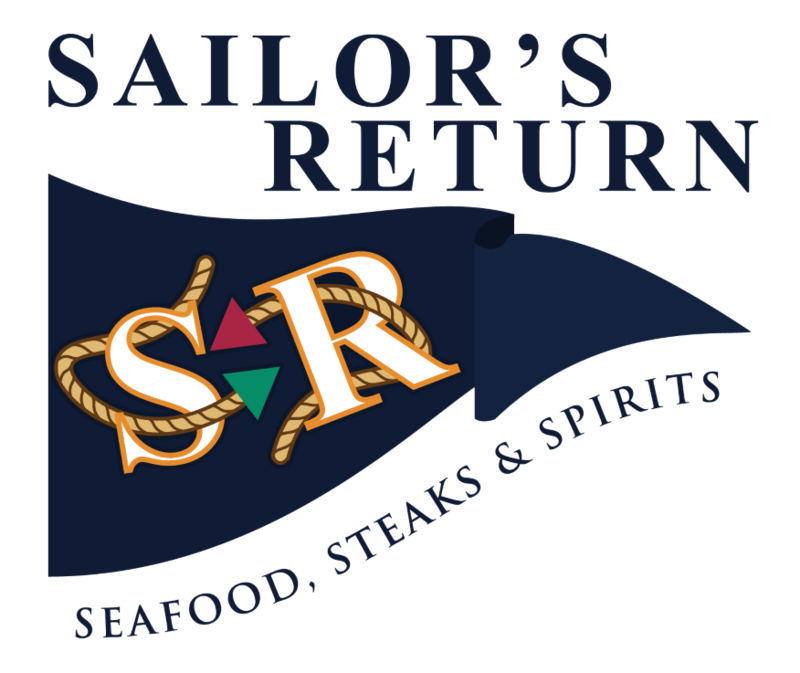 Sailor’s Return is responsible for the sale of food and beverages accordance with Florida state regulations; therefore, Sailor’s Return must supply all food and beverages, unless different arrangements are made with management in advance. A credit card is required to confirm a party date and will be charged $500.00 for a deposit. The total amount of the invoice after the $500.00 deposit is deducted will be due the night of the event. Sailor’s Return requires a final head count for large parties 5 days prior to the event. This is a guaranteed head count and the party will be charged for the head count that is given. A set up fee will be charged for parties of 25 or more. In the event of a cancellation of a function, the Sailor’s Return must be informed of the cancellation 10 days prior to the event or the deposit will be non -refundable. 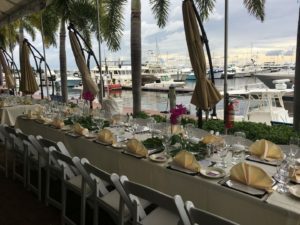 If a large function is booked for our outside seating area, we will do our best to move the party to a different area of the restaurant, but will not be held responsible for moderate to severe weather changes that may affect the function.